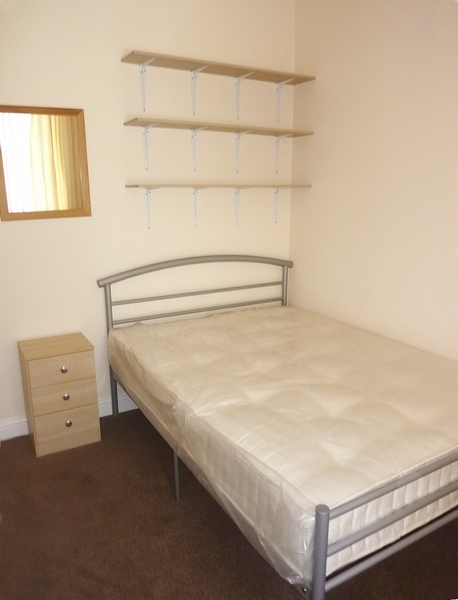 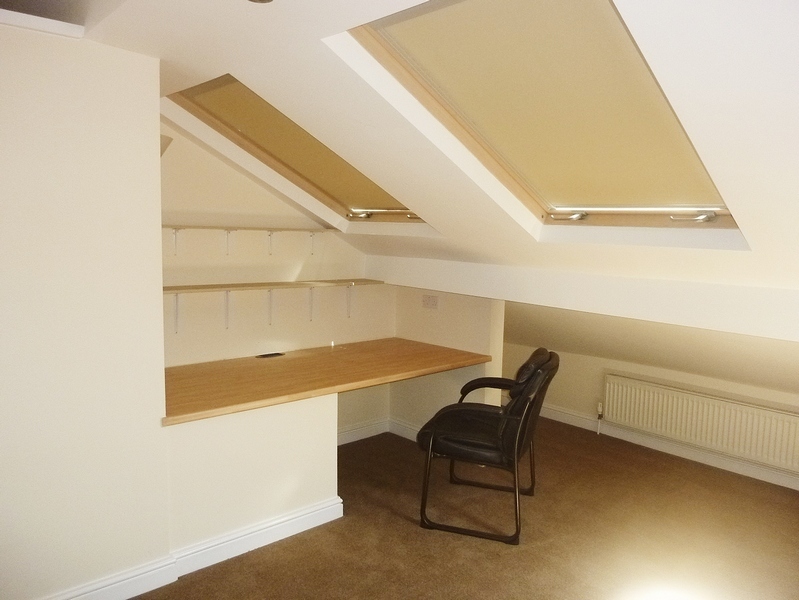 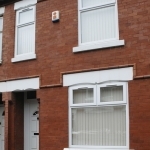 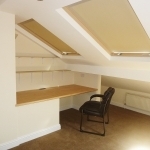 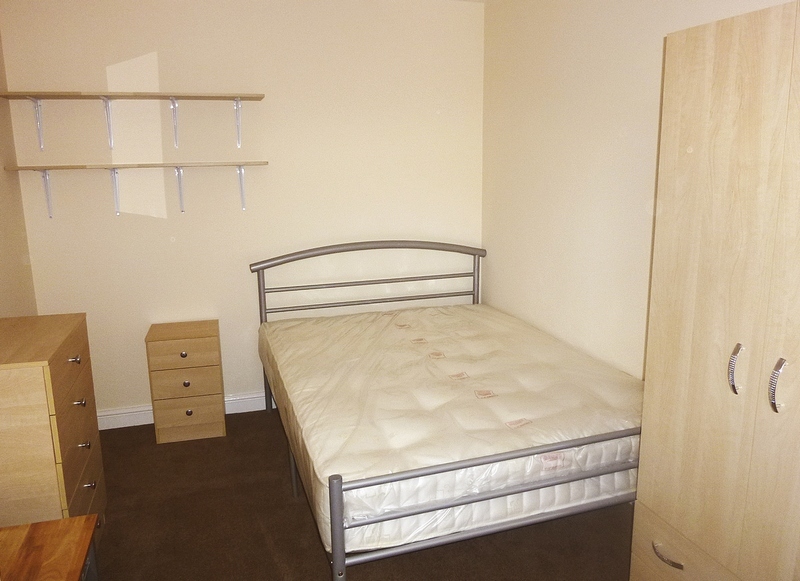 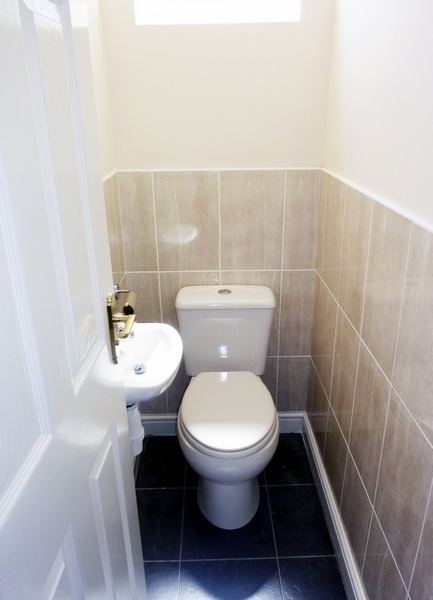 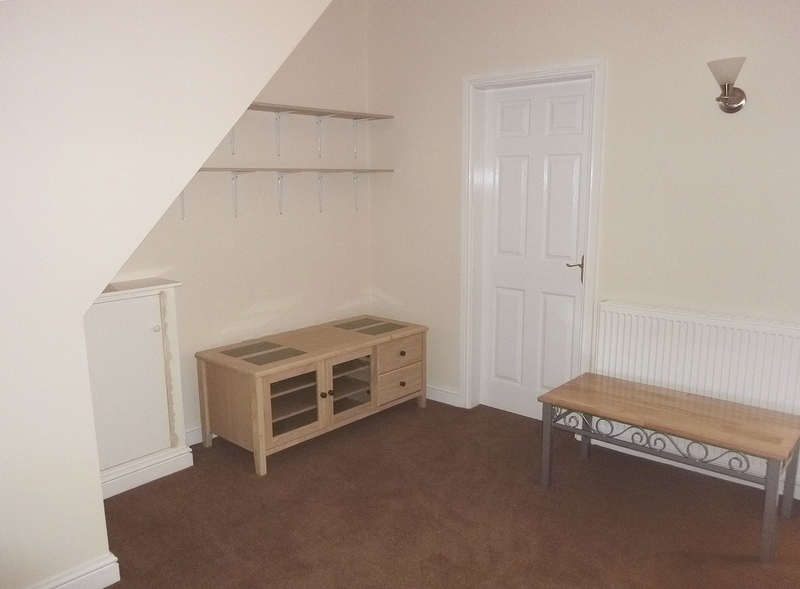 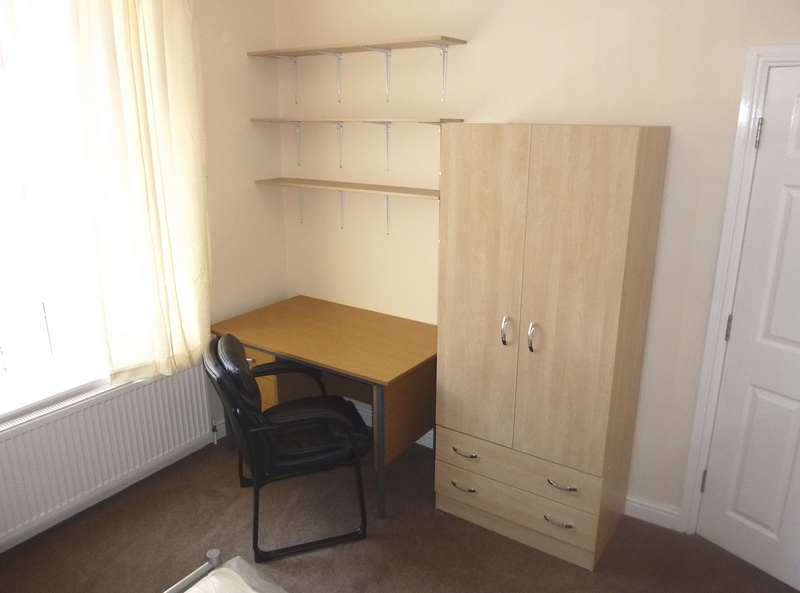 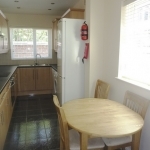 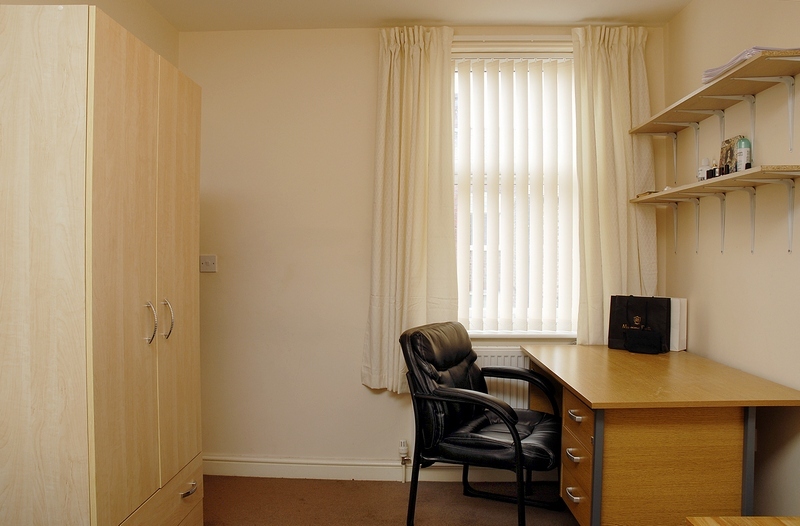 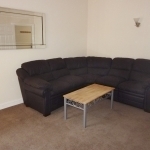 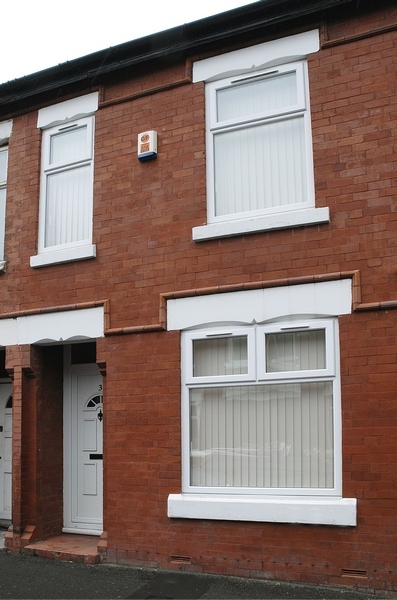 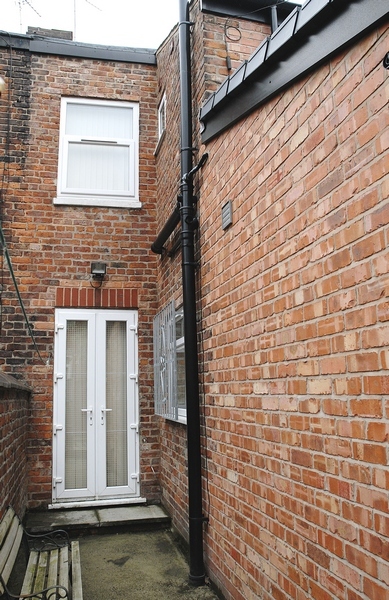 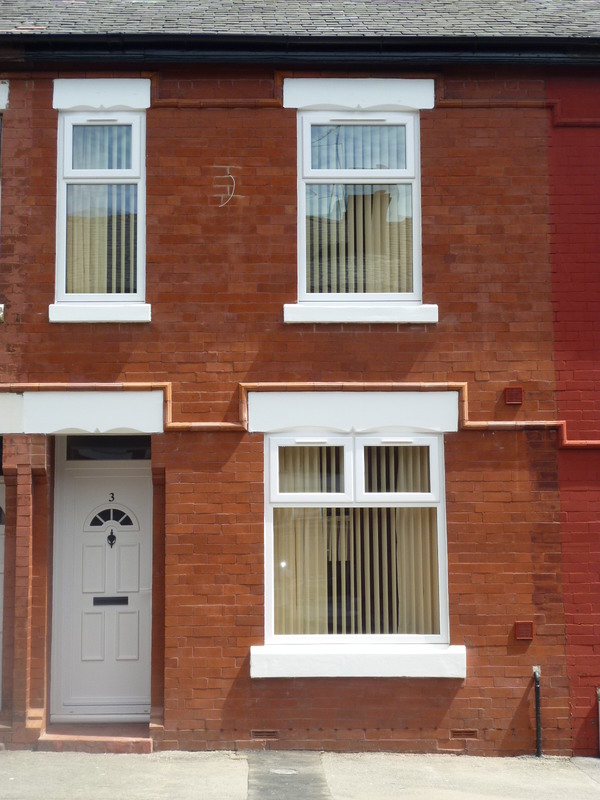 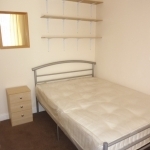 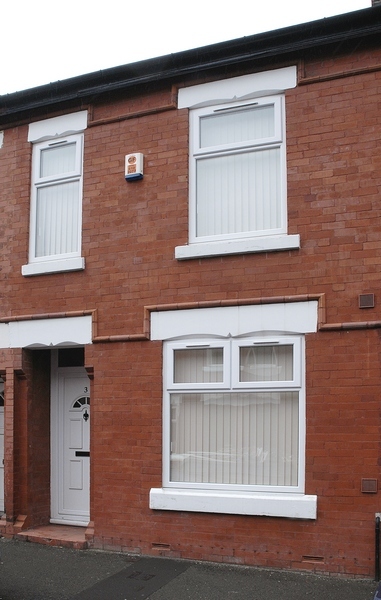 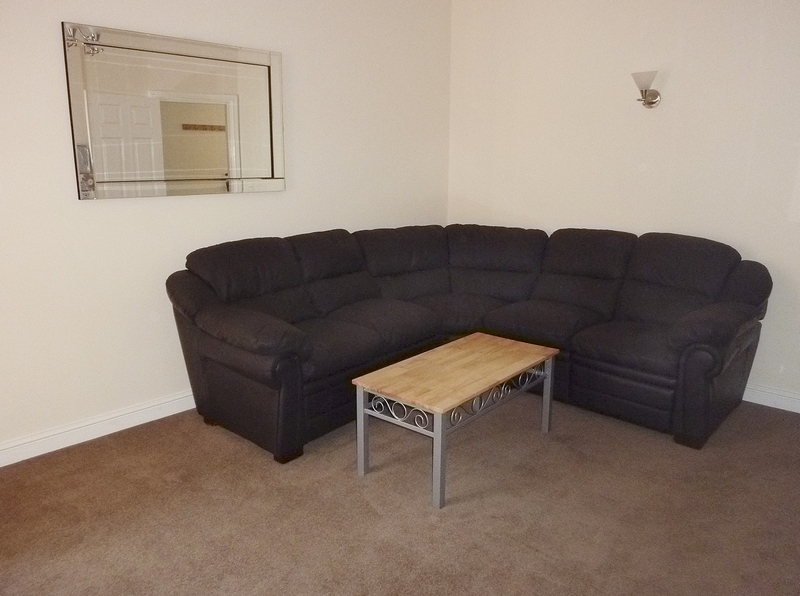 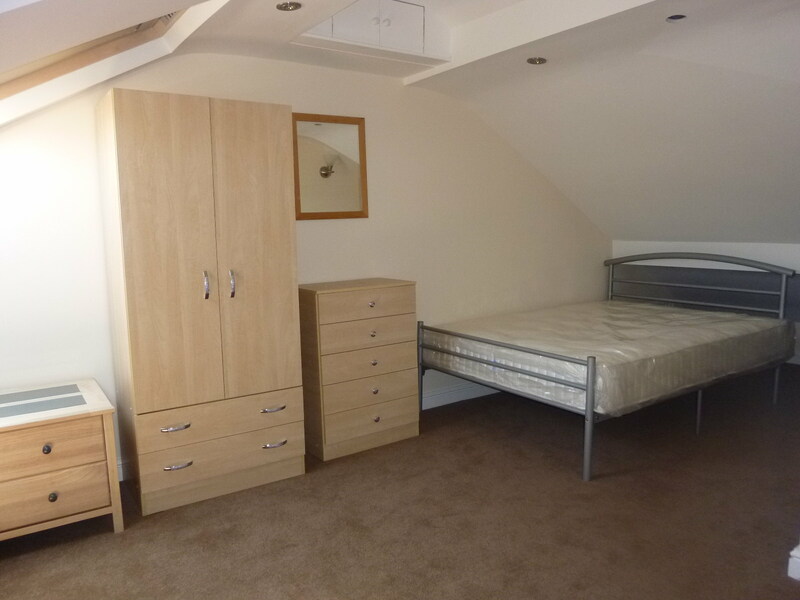 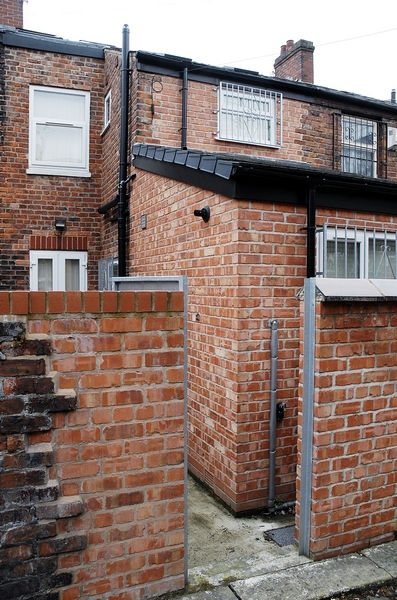 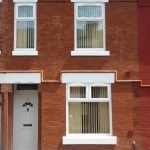 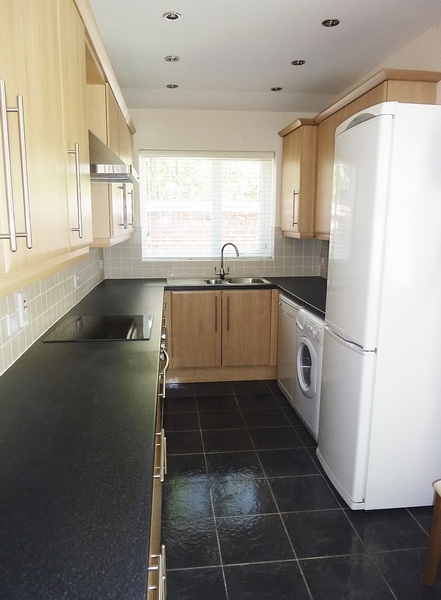 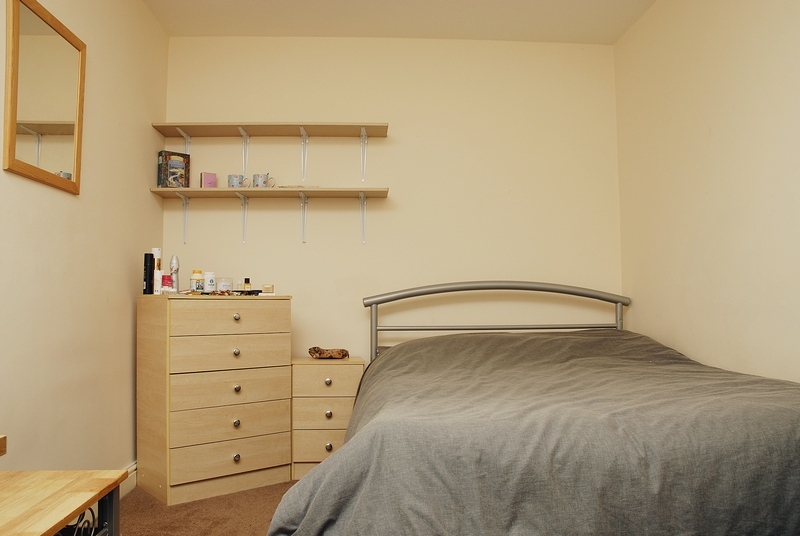 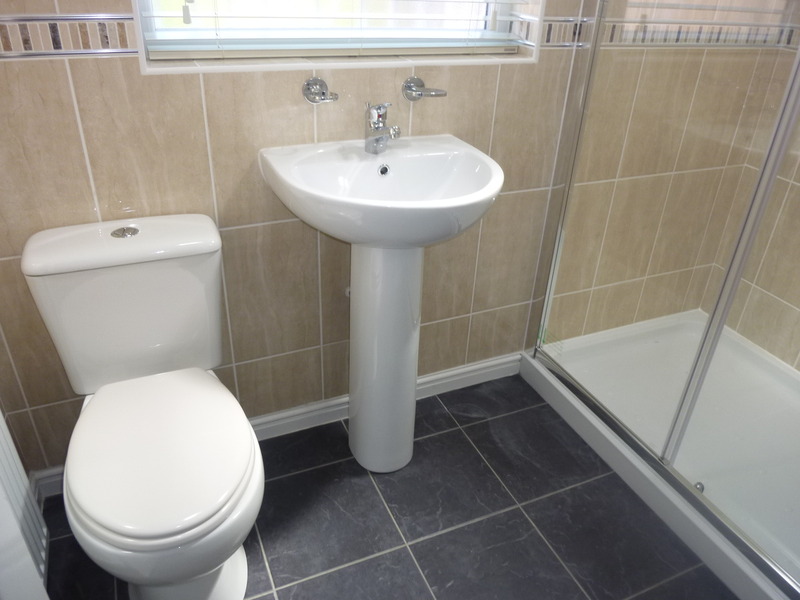 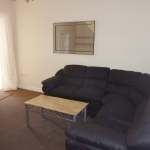 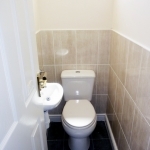 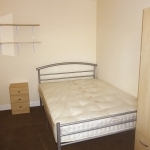 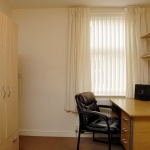 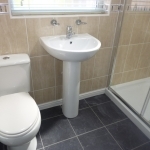 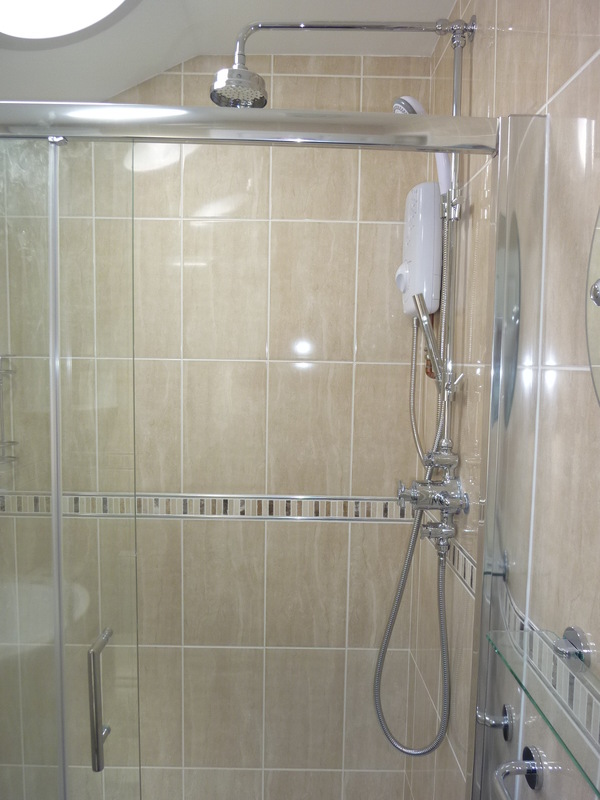 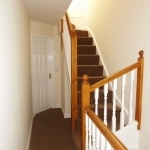 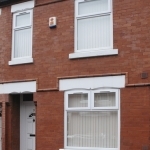 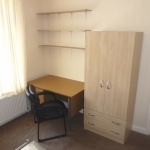 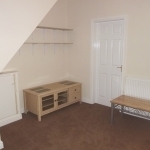 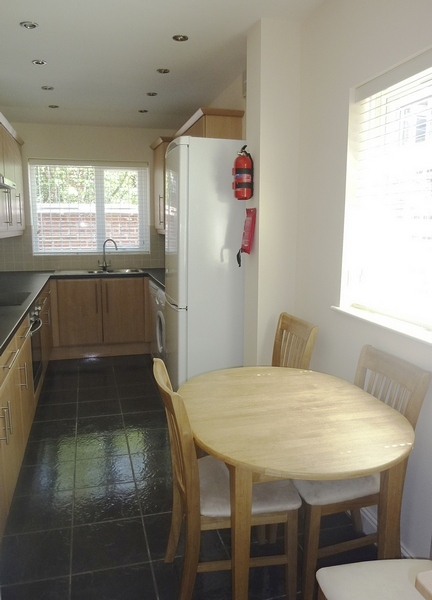 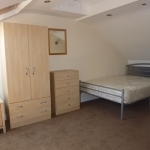 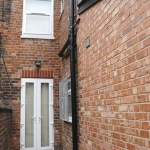 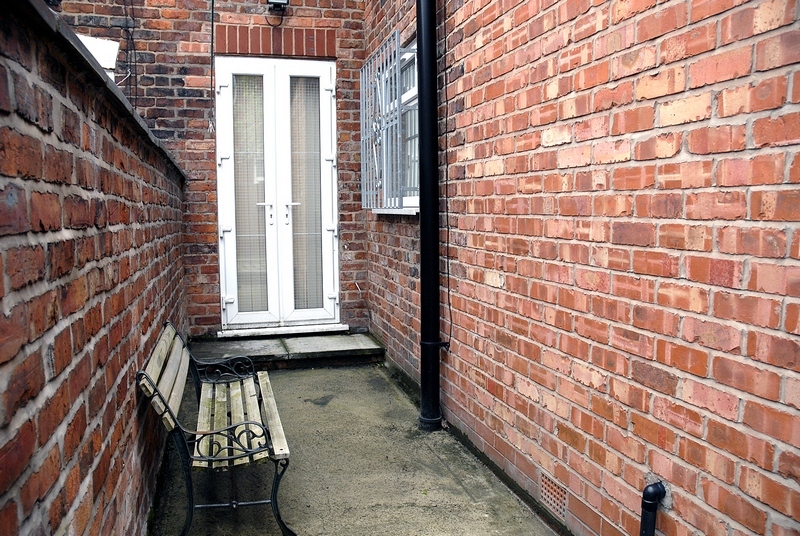 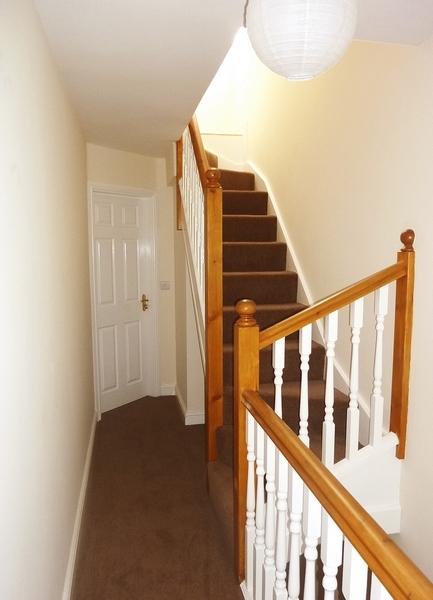 To suit four students sharing, this cosy terraced property is located in the very popular area of Victoria Park; it has excellent bus routes which lead in and out of the Manchester City Centre which is approximately one mile away. 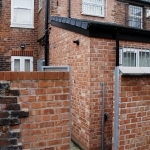 The Universities, MRI and St. Mary’s Hospital can all be accessed on foot in under 10 minutes, as can the famous ‘curry mile’ with its array of pubs and restaurants. 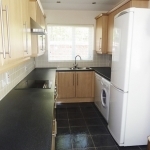 In brief, the property has modern decor, is fully furnished and comprises 4 double bedrooms with each room having a double beds and TV aerial points. 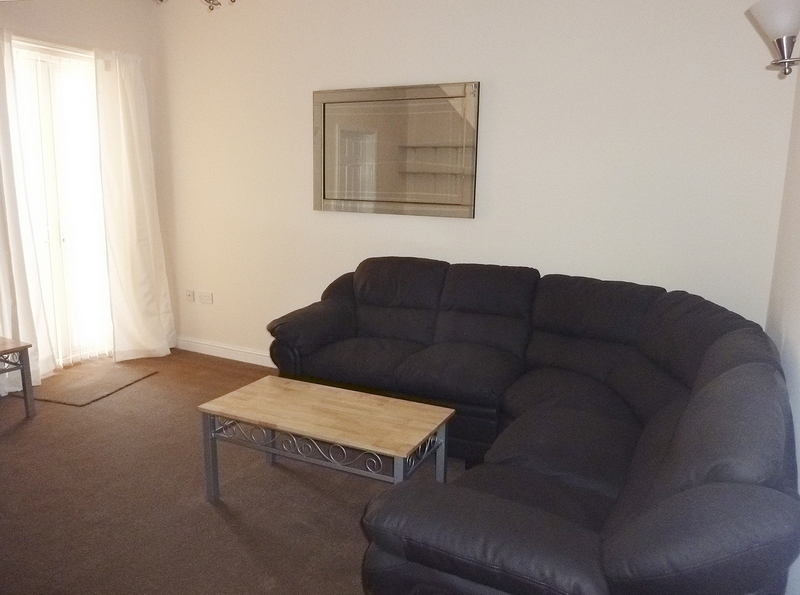 There is a large communal lounge with french patio doors which then leads to a small back yard, a large separate Kitchen with dining space. 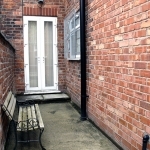 Car parking is available on the street.